Shopify not only provides you a great platform to create eCommerce site. As a proof that it actually wants you to grow your business, it has provided a lot of free tools. 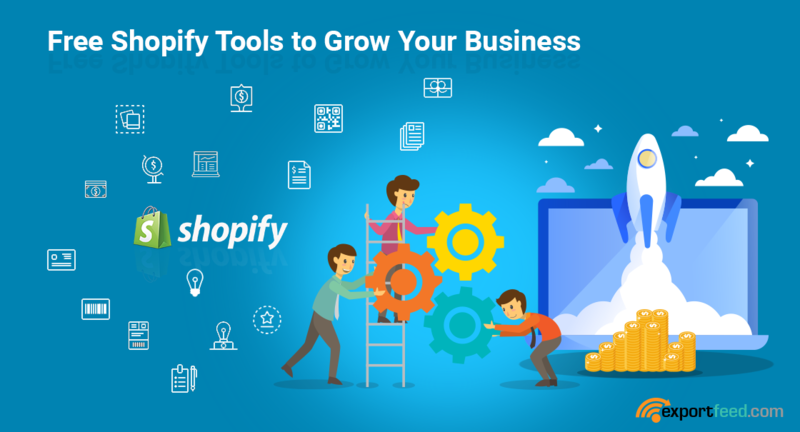 When you start using these Shopify free tools, you not only start to organize your eCommerce business but also make an impact on the niche you’ve set your business.